Given that it’s Prostate Cancer Awareness Month, now is a good time to learn more about the stats, screenings and prevention methods for prostate cancer. How many men does prostate cancer affect? Prostate cancer affects one in six American men, making it the second leading cause of cancer death for men. The good news is that most cases grow very slowly (especially in older age), meaning that a smaller percentage of cases lead to death. So while 16% of men will develop it, only 2.9% will die from it. 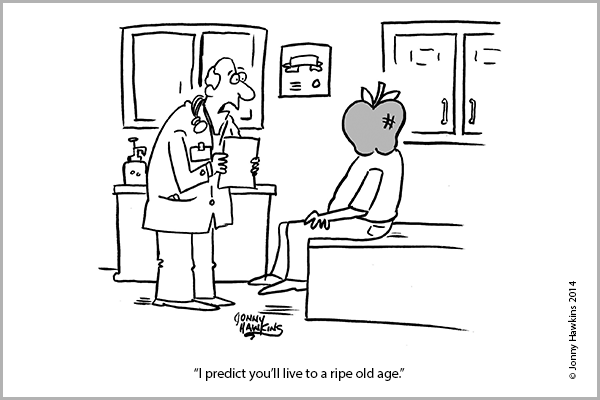 Men over age 50 are at highest risk. Your weight (surprise!) plays a significant role. What about your diet? You may have heard the recent news that omega-3 fatty acids raise your risk of prostate cancer — this, however, is not true. A thorough analysis of the research has shown that we don’t fully know how omega-3s impact cancer risk — but we have no evidence to show that this polyunsaturated fatty acid increases it. We do know that omega-3s lead to lower rates of death from all causes, including cardiac arrest, and slow the rates of cellular aging. Many nutrition experts recommend eating foods high in omega-3s on a weekly basis to improve heart health. Omega-3s are known to lower cholesterol, blood pressure and triglyceride levels, among other health benefits. They can be found in fish such as salmon, mackerel and tuna. Other omega-3 fatty acids can be found in green vegetables such as Brussels sprouts, kale and spinach, and in certain vegetable oils, such as flaxseed and canola. While it’s agreed that getting nutrients from your food is the best source, you may also consider taking an omega-3 supplement of 500 mg/day. One thing that we do know raises your risk? Obesity. Men with a BMI over 30 have a 33% higher risk of dying from prostate cancer. High cholesterol leads to a similar risk. So, get that weight and those lipids in check! This is another controversy. The problem is that prostate cancer symptoms are often asymptomatic in the early stages. However many groups argue that, since the disease typically is not deadly, in many cases the treatment for prostate cancer may be more harmful than the condition itself. So this is an area in which men must have a thorough discussion with their doctor, weighing their risks and preference for treatment. Prostate cancer screening should be discussed with men starting at age 50, or at 40-45 for those who are higher risk for the disease (those who are African-American, have a family history or a BRCA gene mutation). Most experts recommend that screening include both a PSA level (blood draw) and a digital rectal exam, checked every two to four years, stopping at around age 75. What if I’m diagnosed with prostate cancer? There are so many treatments that it can be difficult to know what to do, especially in light of side effects that may come with some treatments. In this video, Simon Hall, MD, chairman of the department of urology at The Mount Sinai Medical Center weighs the options. The American Cancer Society also has important information to help you make this decision. Visit http://www.cancer.org/healthy/index and check out their Cancer Screening Guidelines. Test your health smarts with this Prostate Cancer Quiz. This content originally appeared on the website of HCA partner sharecare.com. 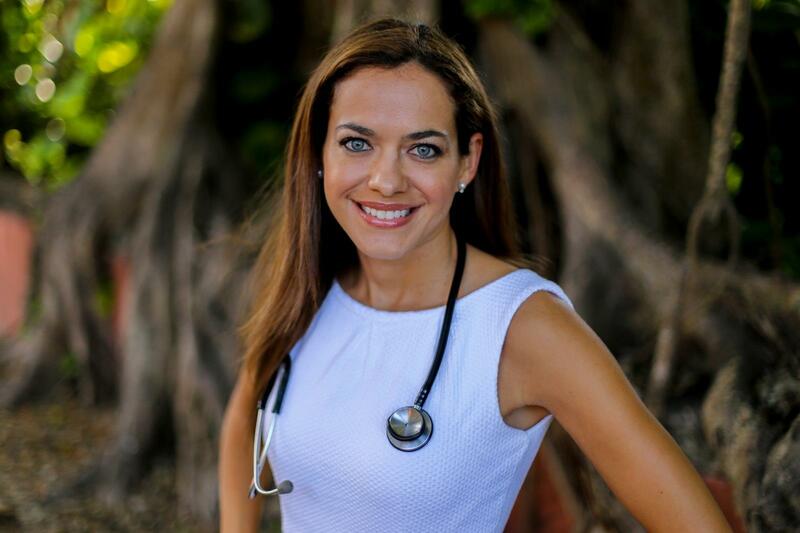 Meet Dr. Diana C. Londoño; Urologist.